Excelsior is excited to announce their upcoming summer production of The Pied Piper to be produced July 12 & 13 at the DeKalb Outdoor Theater. Auditions will be May 29 & 30. Rehearsals will start on June 24th and will continue until the performance dates. A break will be taken to celebrate the July 4th holiday. Actual rehearsal dates and times will be published by mid May. Participants for this will fall into the target age of 8 to 22 years old. Special consideration may be given for kids younger or older. 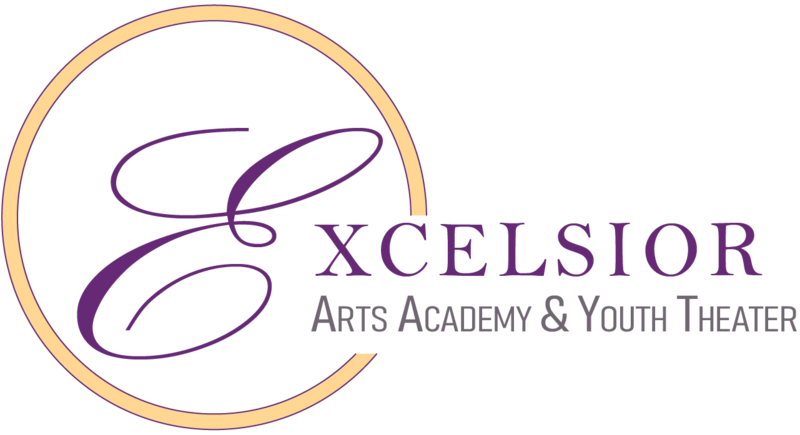 Each participant will need to register with Excelsior Arts Academy and pay a $35 fee. If kids are unable to pay this fee, scholarships are available. The Pied Piper is adapted by our director of drama – Mary Kay Clark. If you are unfamiliar with the basic story, it appears below. In 1284, while the town of Hamelin was suffering from a rat infestation, a piper appeared, claiming to be a rat-catcher. He promised the mayor a solution to their problem with the rats. The mayor, in turn, promised to pay him for the removal of the rats. The piper accepted and played his pipe to lure the rats into the Weser River, where they all drowned. Despite the piper’s success, the mayor reneged on his promise and refused to pay him the full sum even going so far as to blame the piper for bringing the rats himself in an extortion attempt. Enraged, the piper stormed out of the town, vowing to return later to take revenge. On Saint John and Paul’s day, while the adults were in church, the piper returned dressed in green like a hunter playing his pipe. In so doing, he attracted the town’s children. A hundred and thirty children followed him out of town and into a cave and were never seen again.